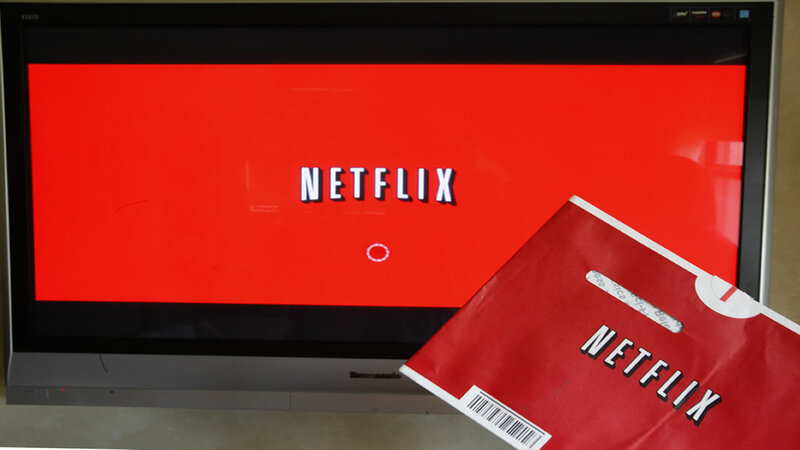 A Netflix DVD envelope and Netflix on-screen television menu are shown. HOUSTON (KTRK) -- Starting next month fans of the movie "Mean Girls" can wear pink on Wednesdays and chill with Netflix. Mean Girls is one of nearly 100 new additions to being added to the streaming service starting July 1st. Also on the list, all of the Back to the Future movies and all the Lethal Weapon movies. Oscar nominated films including the Big Short, Gladiatior, The Sting and Turner and Hooch will also soon be at your fingertips.